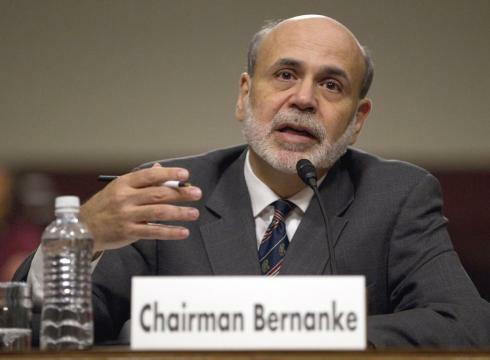 Bernanke is in a real box. He knows he needs to trim back the QE purchases, but at the same time he is concerned about the rising bond yields and interest rates. This can send the deficit much higher at a time when there is still a debt ceiling debate ahead. The question of will he or won’t he taper is the main topic. On that score, he will most likely do some minor trimming to see how the markets take it. Nonetheless, there are still critical structural factors well beyond QE tapering that will drive both the U.S. dollar and U.S. bond yields higher in coming years. The Euro looks terrible and the taxes are insanely rising. The banks are tied to the variety of sovereign debt to use as reserves. They cannot survive with the government in turmoil and that is what the whole BAIL-IN policy is about. Then there is the energy boom in America is shifting the trade deficit reducing the number of U.S. dollars being shipped overseas into the global economy. This is further creating a bullish profile for the dollar creating a scarcity that will inevitably push the dollar higher on world markets. However, the flip-side of that coin is the less dollars leaving the nation, the greater the contraction in foreign exchange reserves for overseas countries of dollars, and that in turn will reduce foreign demand for U.S. Treasuries. Hence, a lower trade deficit can result in higher interest rates. This will tend to send the dollar higher as what took placed between 1981 and 1985. The recent currency turmoil we have seen in Asia such as in India, is only the first phase of a dollar rally yet to materialize on a grand scale. The worst thing that can happen globally is for a dollar rally. That is the more-likely-than-not outcome. « Why do Foreigners Buy Property in London and Paris?